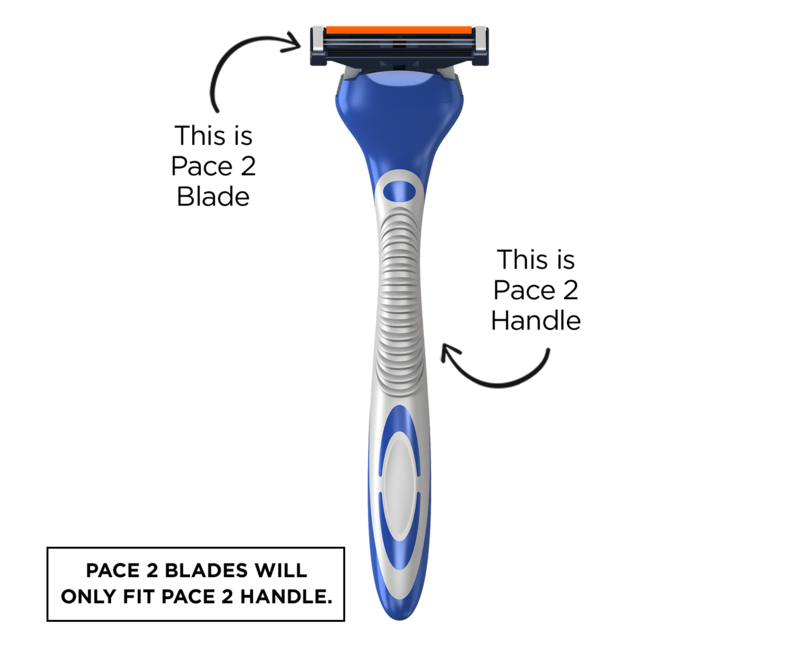 LetsShave has introduced a twin blade razor with a moisturizing band that is enriched with Chamomile. Allows two blades to glide easily over skin. The PACE 2 blades are compatible with PACE 2 handles only. And gives you the most comfortable shave and also protects against razor burns. The cartridges are available in a pack of 5,10 or 20. 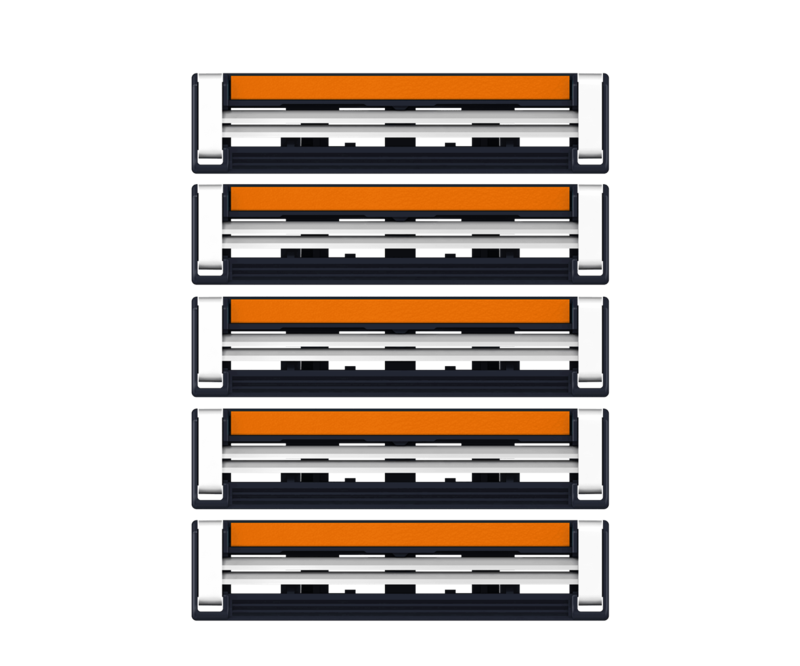 Also, check out other variants of LetsShave that are available in COMBO PACK.